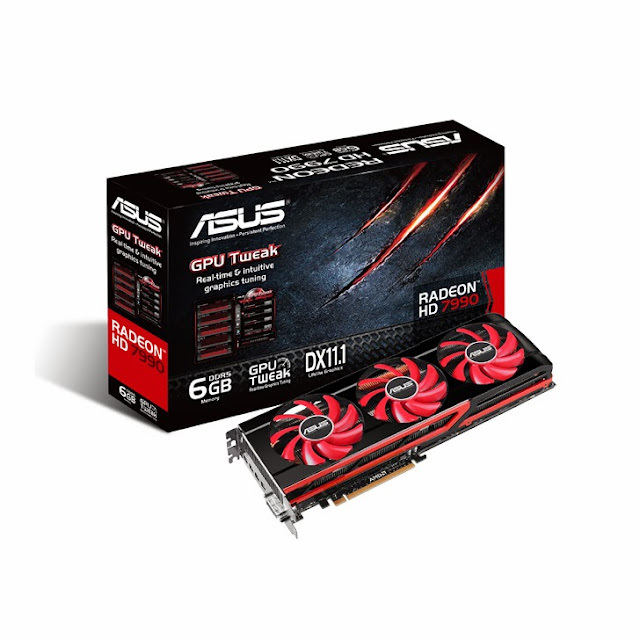 I’ve just finished writing about the dual-GPU ASUS Mars 760 (that's really its name), and now I have an AMD board to cover. Well, that's not exactly true. The card doesn't exist yet after all, at least not in any complete form. AMD is definitely preparing it though, Chinese VR-Zone says, and has decided to give it the codename Vesuvius (the volcano that sunk Pompeii under lava). I definitely expect people to call it that too, since the actual product name doesn't roll off the tongue well, to say the least. After all, the Vesuvius is a dual-Hawaii-XT called Radeon R9 290X x2. So many x's, it's astonishing really. The naming scheme AMD decided on for the R9/27 line is really troublesome. There's no technical info on the newcomer, but the TDP is bound to be high when just the R9 290X runs at 95 degrees Celsius.